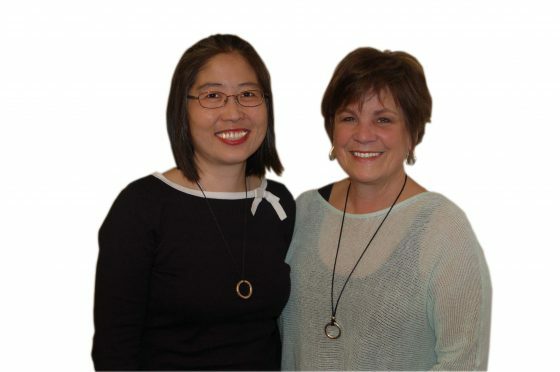 Claire Siegel (right) has cochaired the six most recent YWCA Luncheons with Wendy Cheng (left). At the YWCA Luncheon May 3, 2014 award-winner Karen Bayne presented the 2017 Leader of Distinction Award to longtime educator and YWCA supporter Claire Siegel. Claire Coryell is the third student from the end, top right. Claire’s work for the YWCA started at age 14, teaching young girls to twirl a baton. She continued offering lessons until graduating from Wa-Hi, then left to earn a teaching degree at the University of Washington. After college, she returned to Walla Walla to raise her family and began her teaching career at Green Park Elementary School. She later enjoyed teaching at Betty’s Preschool. 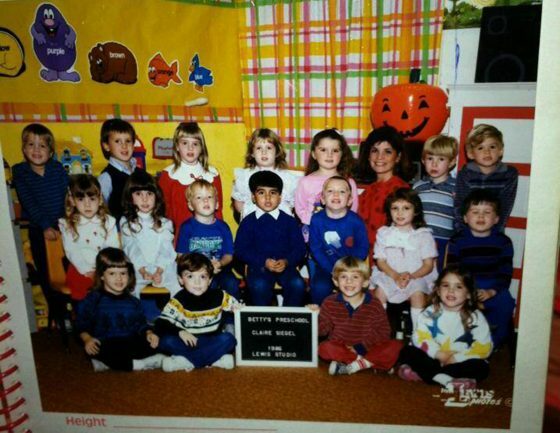 Claire with one of her preschool classes. She first served on the YWCA board from 1984-1988, helping start My Friends’ House childcare, and returned to work here as Events Coordinator from 2002-2005. She helped organize the Hansel and Gretel Holiday Houses event for many years. Always a champion for children, she has served on the boards of Children’s Home Society and the YMCA, and she co-chaired the United Way campaign with her husband, Larry. Currently she is on the YWCA Board of Directors (since 2012) and the Board of Governors for the Walla Walla Community College Foundation. She has cochaired the six most recent YWCA Luncheons with Wendy Cheng, an event that has raised more than $1.2 million over the years. Claire loves spending time with her grandchildren, Madeline and Morgan.